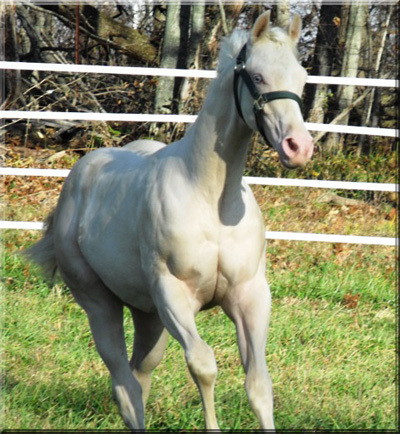 Rocking H Ranch ~ We have been breeding and raising AQHA horses since 1997 and have stood some very nice stallions: Mr Hollywood Zippo by Zippo Pine Bar ! Conversations by Mr Conclusion and recently Te Cool Conclusion by The Secret Conclusion. 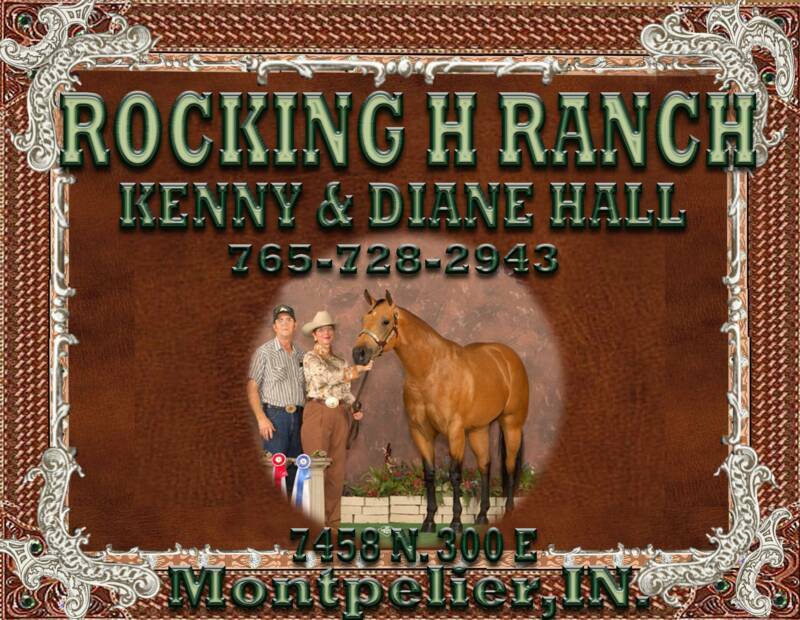 Thru the years we have been committed to breeding quality horses that can excel in the show pen. Even though we are no longer standing a stallion, we will continue to have a nice group of show stock to promote and sell. Please take time to see our show stock, for sale page and broodmares. Visitors welcome anytime. The new kid on the block!